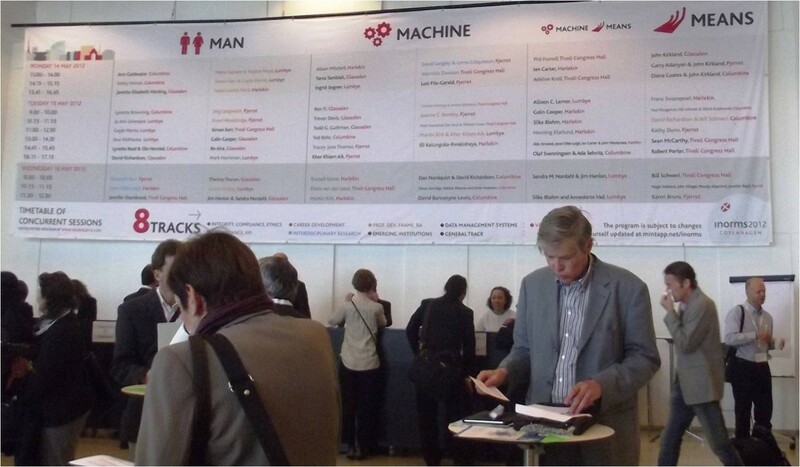 On May 14th I was lucky enough to attend the International Network of Research Management Societies (INORMS) conference in Copenhagen, thanks to free tickets off the back of our team winning last year’s poster competition at ARMA. There were 444 delegates from around the world (including many from Australia) which reflected the need for Higher Education Institutions to really engage in international collaboration. 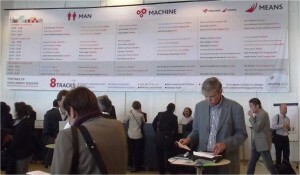 I heard some really interesting presentations, and wanted to report some of the highlights over the next few days. 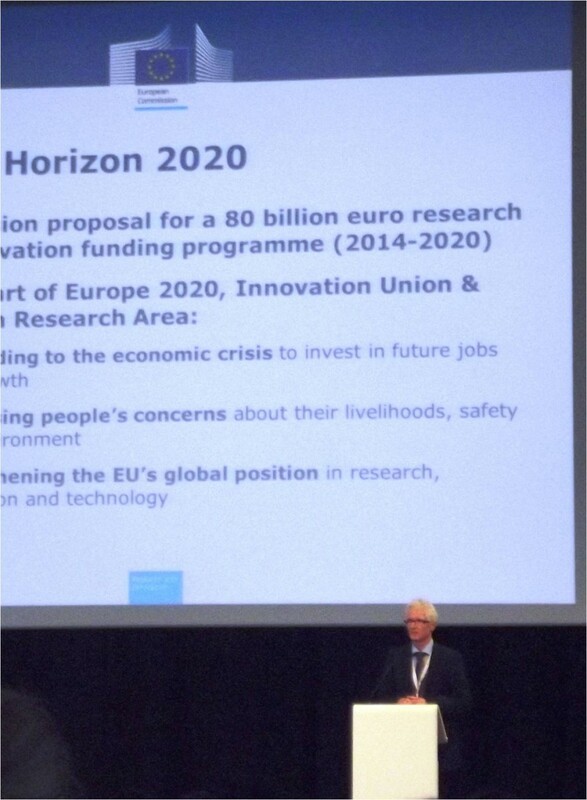 Firstly Peter Härtwich, Head of Sector: from the EC’s Directorate-General for Research & Innovation gave a plenary presentation on developments related to FP7s successor entitled ‘ Horizon2020: The big picture, the road ahead and simplification’. The presentation gave insight into 3 key points related to the funding areas, the proposals for simplification and the role of SMEs. European Commission funding will be divided up into 5 areas. The one most relevant for you will be ‘Smart and Inclusive Growth’ (budget €491bn) as this includes Horizon 2020, Education Youth and Sport, Connecting Europe, Cohesion and Competitive Business SMEs. The presentation revealed that the formation of Horizon 2020 has involved a huge amount of consultation including EU Presidencies, EU Parliament, a public consultation (with more than 2,000 responses), a survey on costs and 25 workshops. 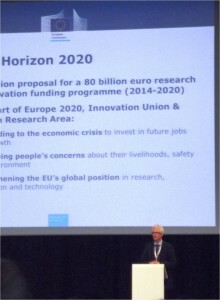 Currently the EC are negotiating the proposals for Horizon 2020 and the budget proposed. Over the next few months the final calls under FP7 will be released. 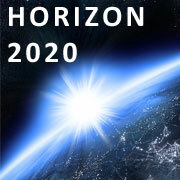 Mid-2013 will see the adoption of Horizon 2020 by the EC and the first calls will be launched 01.01.14. So to prepare, keep up to date with developments on this blog and network your socks off so you are part of a consortium who can bid in for Horizon 2020 funds!